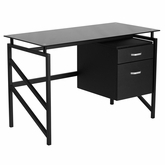 With affordable home office furniture offered in contemporary, traditional and casual styles, ubuyfurniture has everything required to put together a functional home workspace. 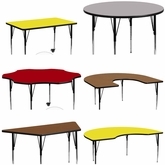 Table desks, computer desks, roll top desks and secretary desks are available in painted or wood finishes, and combine with a diverse selection of office seating. 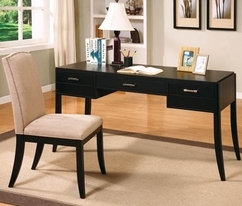 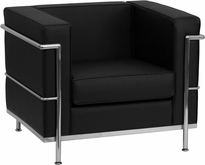 Our Office Furniture ships FREE to the continental U.S. ,usually within 2-3 business days!